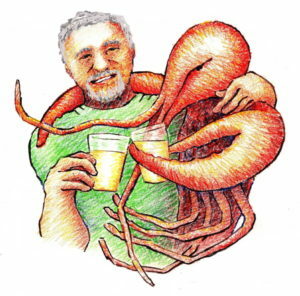 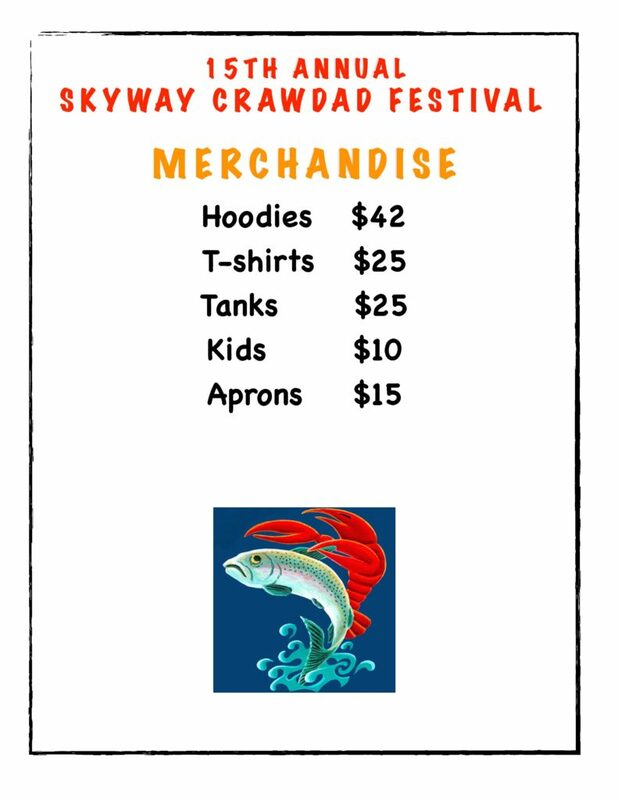 Join us for our 15th Annual Crawdad Festival! 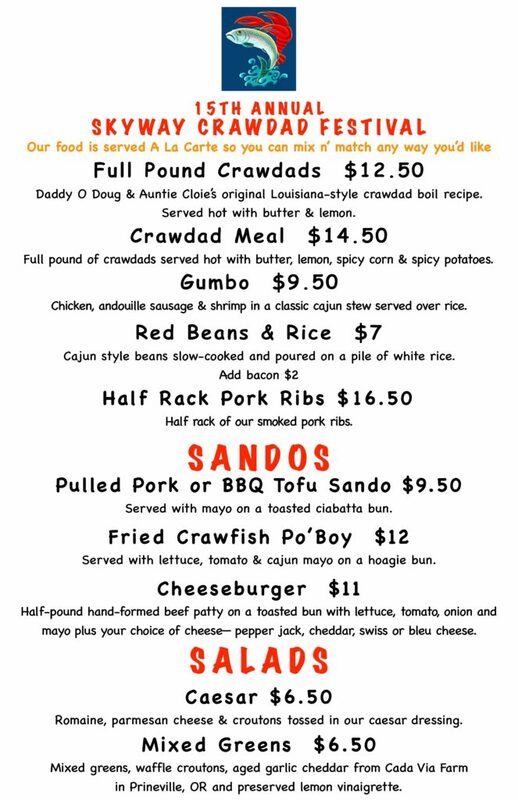 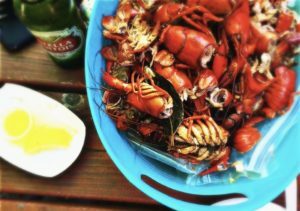 We feature a Louisiana-style crawdad boil with live music, family games, Wheel O’ Fun prizes, face painting and a spectacular special menu—such as Daddy O Doug’s original crawdad recipe, Po’ Boys, Red Beans with rice, spicy corn and much more! 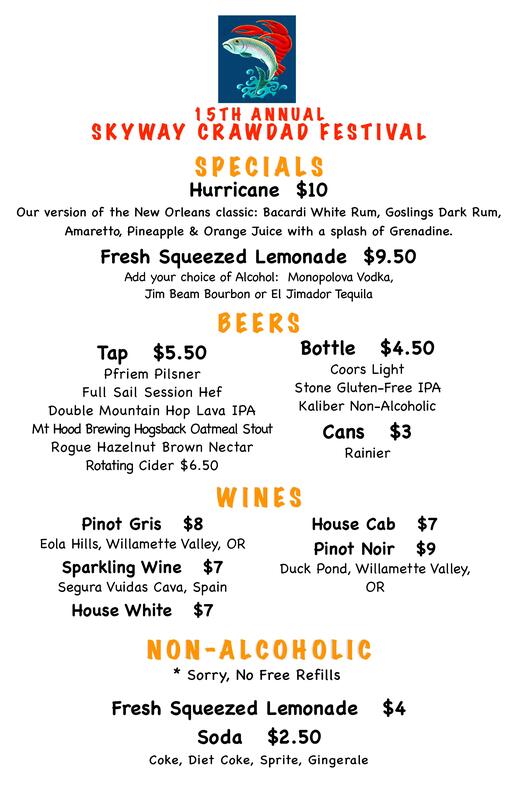 Plus, Hurricane drinks, handmade lemonade and outdoor bar!